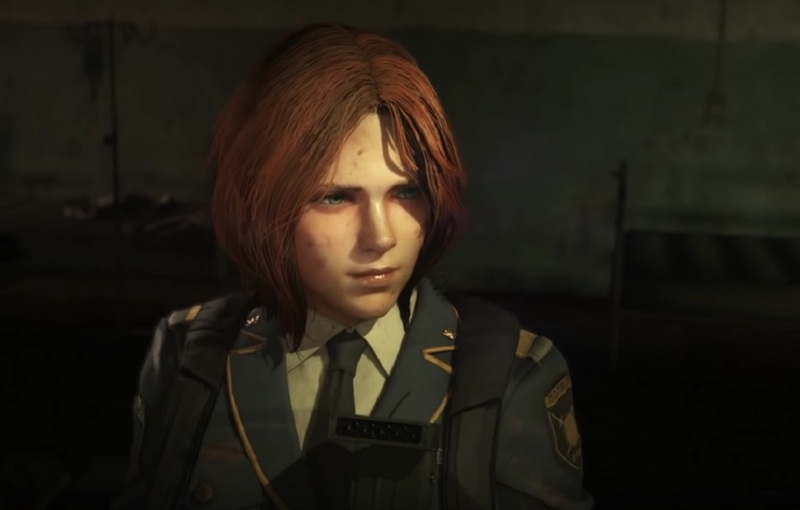 Square Enix has released a lengthy video of their Metal Gear-lite action title Left Alive, the newest entry in the Front Mission canon. The near 15-minute video gives us a look at various different elements that make up Left Alive's gameplay. In the showcase - titled "Through the Warzone" - we see our three protagonists pick their way through the war-torn city of Novo Slava, now fully under enemy occupation. As you can see here, Left Alive walks a well-trodden path of cover-based shooting, trap-crafting, stealth attacks and sneaking between boxes. Players are also put in situations where they are required to make split-second morality calls, and engage in multiple-choice conversations with various NPC characters. Frankly, it's all a bit samey, with almost every mechanic in this video having been implemented in the genre for literally years and years now. Hopefully, Left Alive's writing, characters and world will help lift it above what looks to be very by-the-numbers stealth-action gameplay. Left Alive launches February 28 in Japan on PS4, before heading west on PS4 and PC March 5.